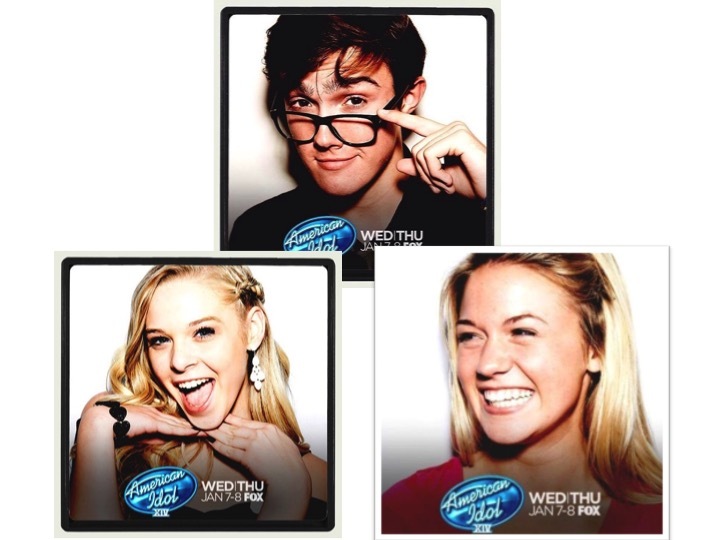 GREAT talent is hitting the stage during American Idol next week. We are so excited for Trevor Douglas and Lovey James making it through to the #IodlTop24. The live performances are going to be amazing. We can't wait! Fall Jam Live at The Gramercy Theatre in NYC featuring IM5. Additional artists performing include: Lovey James (Hollywood Launch PDX), Trevor Moran (YouTube), Jenna Rose (Recording Artist), Coco Jones (Disney), DJ Salerno just to name a few.